Laurence Dunn is a member of the Employment Lawyers Association and has run accredited employment law training programmes for trainee solicitors, as well as regularly presenting seminars and workshops to clients. Laurence was admitted as a solicitor in 1986 and has specialised in employment law since. He joined White and Bowker in 1984 (then known as White Brooks and Gilman Solicitors) going on to become an equity partner there in 1992. He went on to head up the Commercial Litigation department and was Head of the Employment Team. He joined Warner Goodman Commercial as a partner in 2006 before deciding in 2008 to join Daryl Cowan in creating a new specialist employment law firm. Laurence deals with contentious and non-contentious matters and is particularly experienced in high value or complex claims (bringing or defending actions). Dealing with discrimination and whistleblowing claims is a speciality. 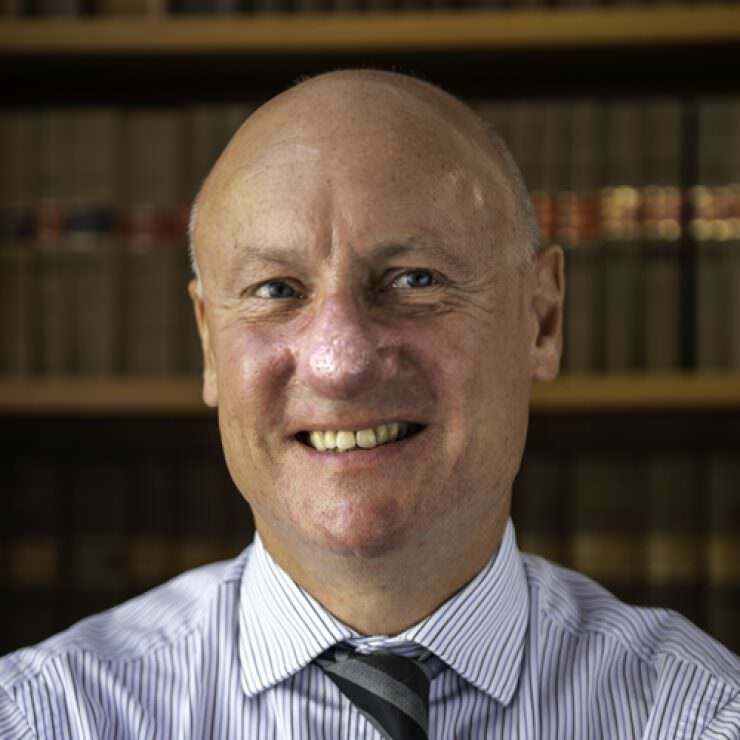 Laurence is renowned for being a tenacious and creative lawyer who always seeks to achieve the outcomes his clients require, using his considerable experience of dispute resolution strategies, including mediating disputes for clients. Laurence is a keen golfer and says he regularly enjoys beating his colleague Daryl Cowan. He is also a serious cyclist in his spare time and takes part in a charity cross France bike challenge each year. He has a weakness for classic cars which he describes as an ‘investment’ (and if that is defined as ‘haemorrhaging money on spare parts and petrol’, then they certainly fall squarely in that category). He also has an interest in what he calls ‘world music’, opera (what some call ‘the challenging’ end of the music spectrum) and theatre.